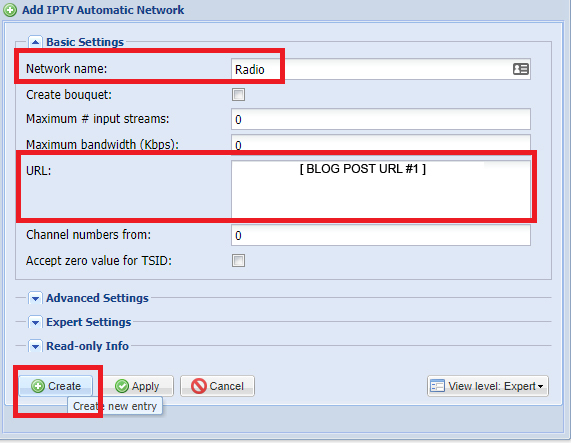 Click Add & select "IPTV Automatic Network"
Once they all show "OK", move on to the next step. 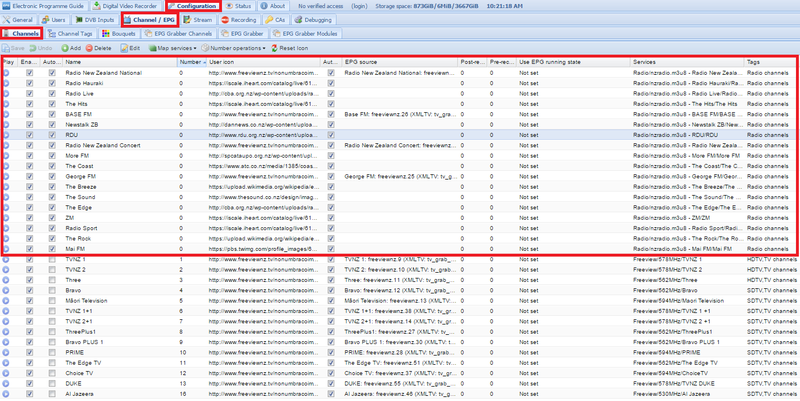 Select item, click "Edit" & change "Scan status" to "PEND". Click on Network column to sort by network name. 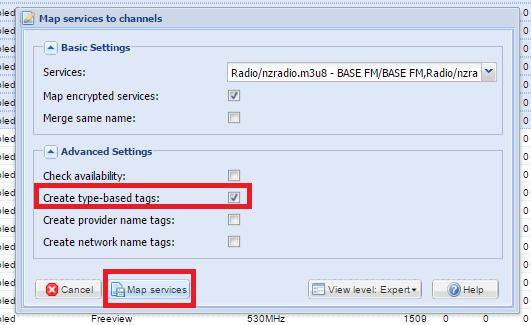 Highlight all the Radio items and select "Map Selected" -> "Map Selected Services"
Make sure "Create type-based tags" is selected and then select "Map Services"
You will see all your new radio channels listed. 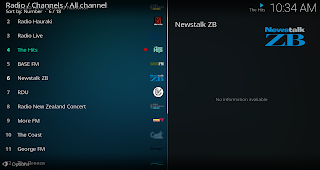 They will appear in KODI under a new "Radio" main menu item. You can record them etc, just like you would with a normal Tvheadend channel. Tvheadend will check the m3u8 file for new streams every hour by default. 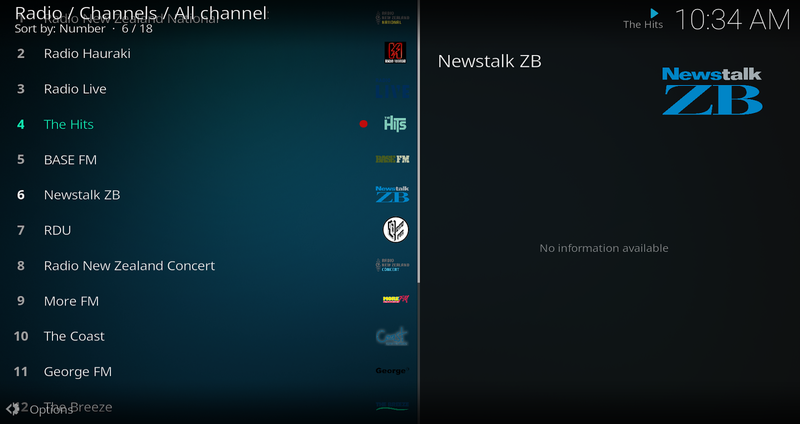 News streams will automatically show in Services. 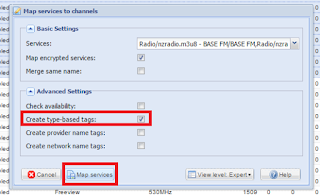 You just need to map the services to channels if you want to use them. Also let me know if you find any higher quality streams.